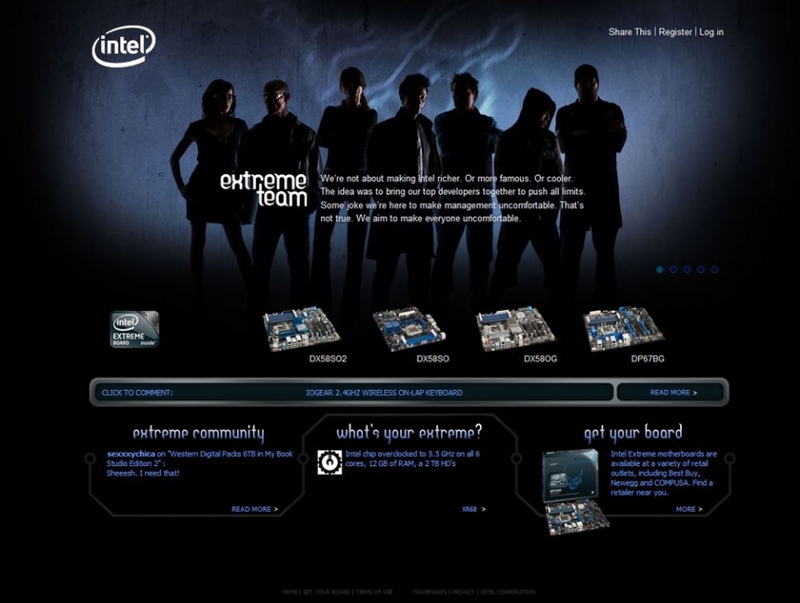 Spencer shot for Intel’s Extreme Team campaign, and I’m excited to finally share some images and the site that just went live! I think he did such an amazing job, and I couldn’t be more proud of him. Here’s a screen shot of the website that just launched, but click here to see the whole thing, or Spencer’s website here! The photo preview we saw last night left both Marc and me hungering for more. We can’t wait to see the full gallery! We were so very, very lucky to have found you, and for it to have been a great match. I can’t imagine having anyone else photograph our wedding, and we will definitely refer you far and wide to everyone we know. (A more formal thank you will absolutely follow after the album arrives).